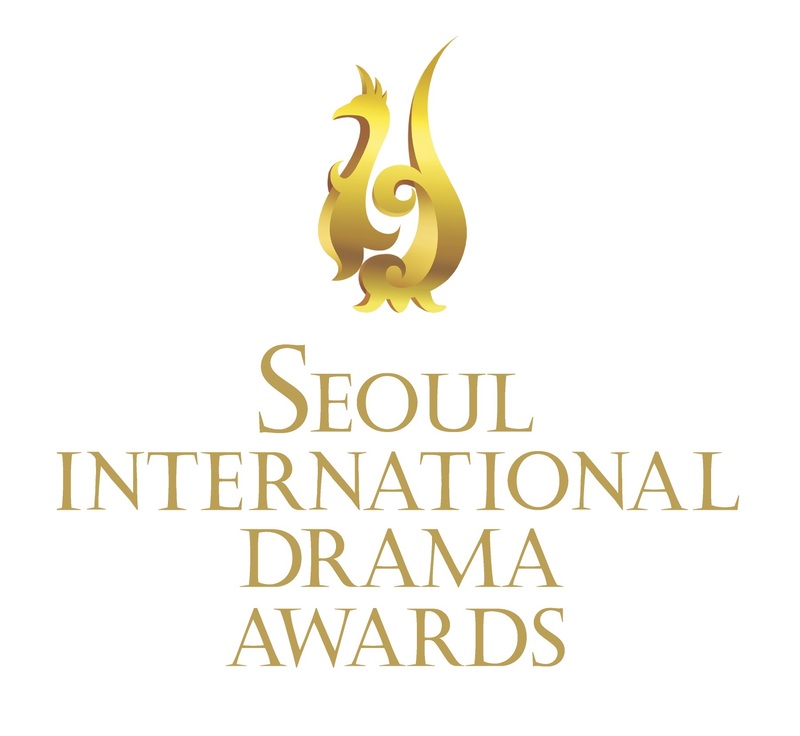 After the success of last year’s Daehan Drama Awards, we have been working actively towards a regular event at which fresh new Korean dramas would be screened and fans would get together. 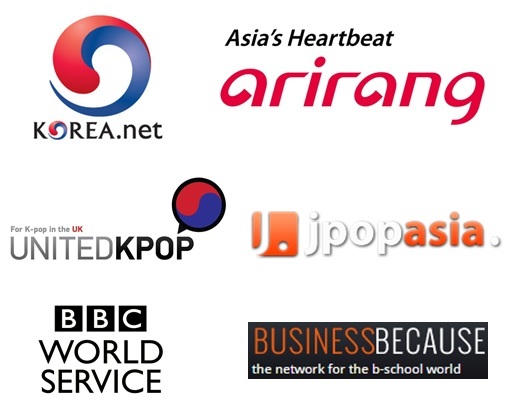 The initial aim of the London Korean Drama Club since its inception in April 2014 is about to become a reality, thanks to the support of the Korean Cultural Centre UK (KCCUK), Korea Creative Content Agency (KOCCA) and top Korean broadcasters: KBS, MBC, SBS and CJ E&M! Indeed, on Thursday 5th March, we will be hosting the first of many K-drama screenings at the KCCUK, and to kick off the series will be having an opening ceremony followed by a reception. The Korean TV dramas to be screened are, on the other hand, a sure thing. The groundbreaking fantasy TV series Nine: Nine Time Travels, which was recently picked up for a U.S. remake, will come first, followed by a brand new justice TV series from SBS: Punch. The screenings will then be followed by drinks, so please stick around and let us know what you think. 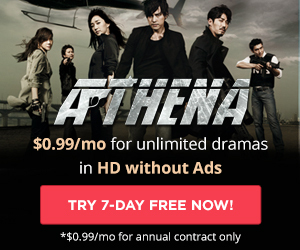 We are working closely with the UK VOD platforms (DramaFever, DramaPassion, Viki) to make sure your favorite dramas become available to watch in their entirety as soon as possible. A questionnaire will be provided at the end so you can give your feedback. And to go even further in the dialogue, feel free to join our BAND group, on which exclusive videos, pictures and news will be shared before and following the events. Indeed, with 10 screenings of 2 TV drama pilots each time, there will a lot to share and talk about!